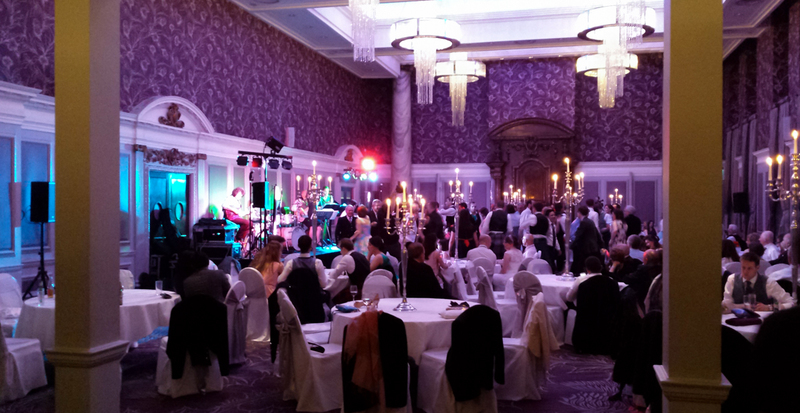 This stunning wedding at Glasgow’s Grand Central Hotel using the Traditional photo booth to create some instant and unforgettable memories for everyone to share together and forever. We were honoured to be a part of one of the most if not the most important day of most people’s lives and we all are truly thankful for that. This is a snippet of what they both had to say about their night. 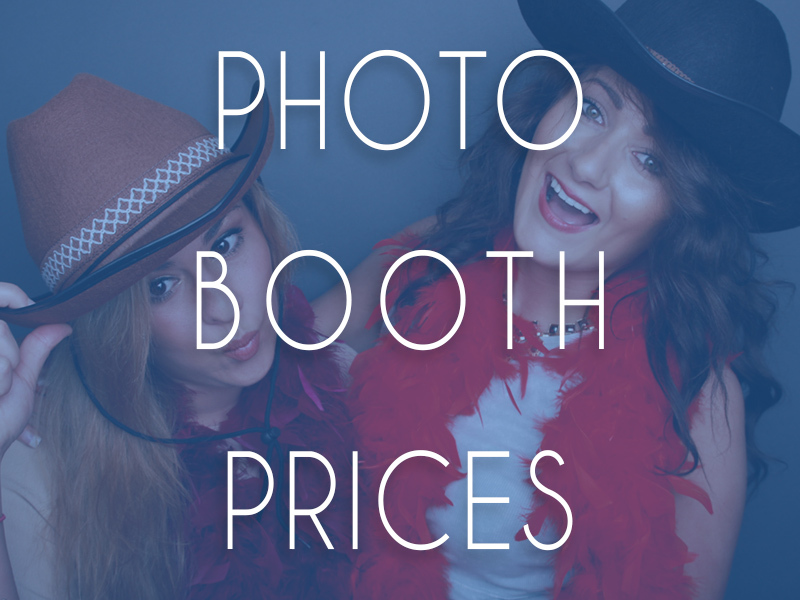 Have a look at more of our photo booth reviews on the service you should not ask for but expect here at Odd Box photo booth on our Testimonials page. 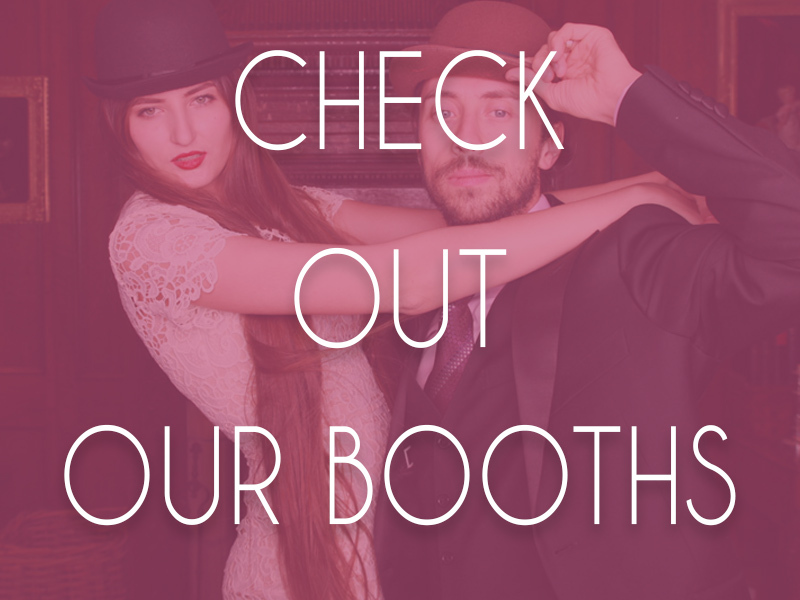 The day was a meeting from families all over the globe from Australia, Italy and afar and the photo booth provided a perfect opportunity for everyone to let loose, have some fun and share some hilarious and wonderful memories together. 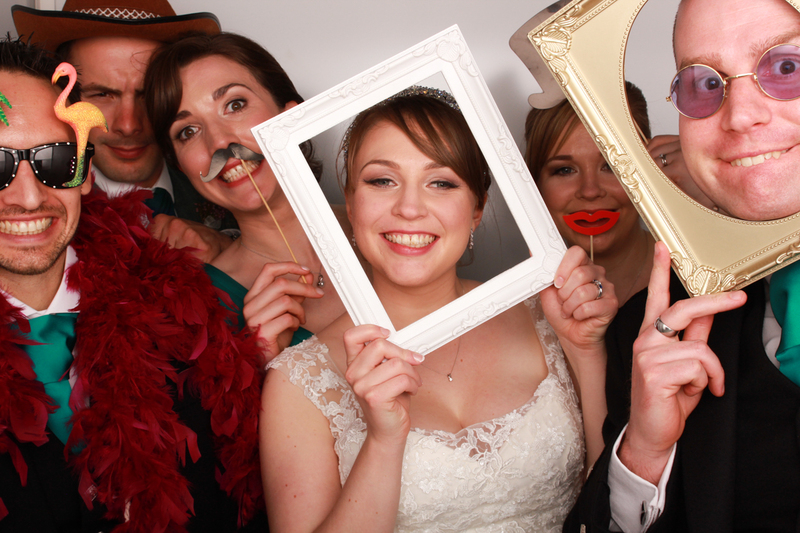 That really is what it’s all about, you can’t put a price on memories and the Traditional photo booth created at least 415 instant memories for Nicola, Simon and all of their guests to remember their wedding day. We knew Nicola and Simon would leave a lovely review on our Facebook page so we decided to surprise them with a complimentary custom print design as a little extra from us all. They were both thrilled with the design and it was the final touch to a perfect night of photo booth frolics and laughter at the stunning Grand Central Hotel in Glasgow. Nicola & Simon chose to include an Origami Guestbook and Bespoke USB Drive with their hire. We asked them both to choose a location that meant something special to them. We were told of where Nicola & Simon had their first date and then later got engaged, this was the perfect location to source a map to create the origami love heart for their wedding guestbook and their guests loved it. 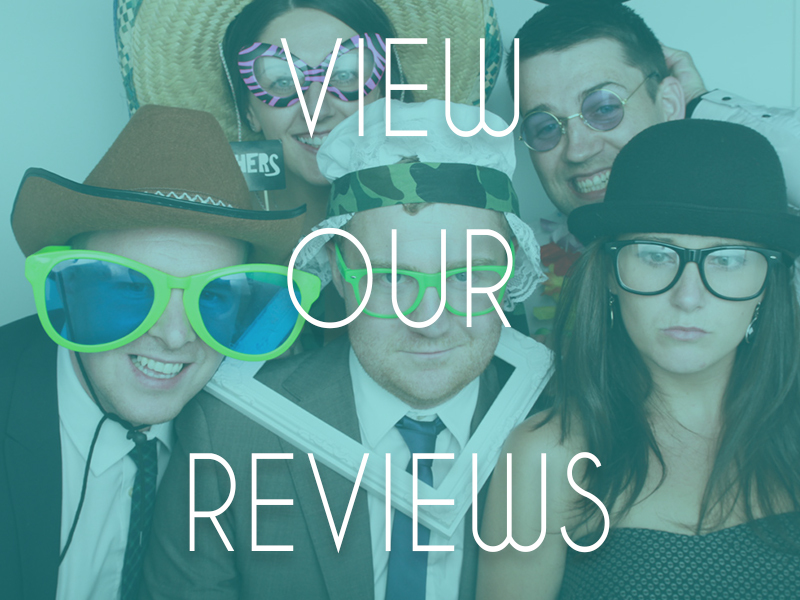 If you are interested in booking a photo booth for your wedding or event and would like a complimentary print design simply review us on our Facebook page. 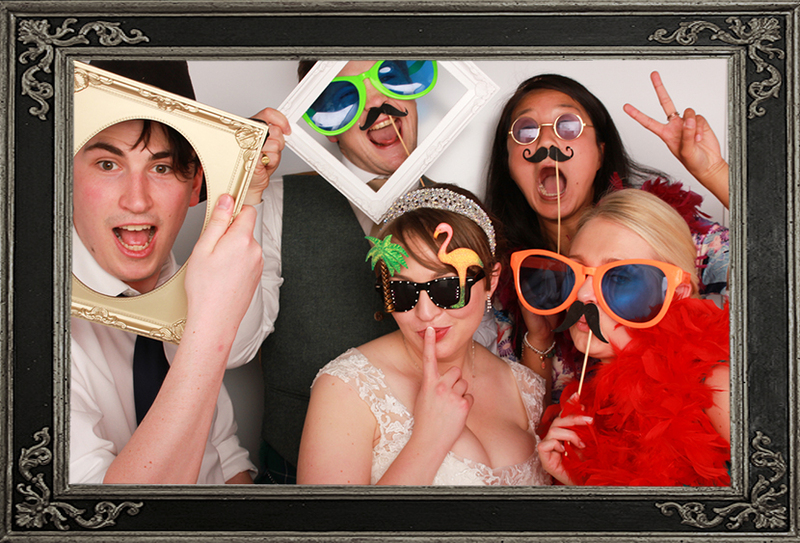 It was a joy to celebrate an important day in this young couples lives and we can not wait to return to Glasgow’s Grand Central Hotel with our photo booth for some more weddings and events in the future. 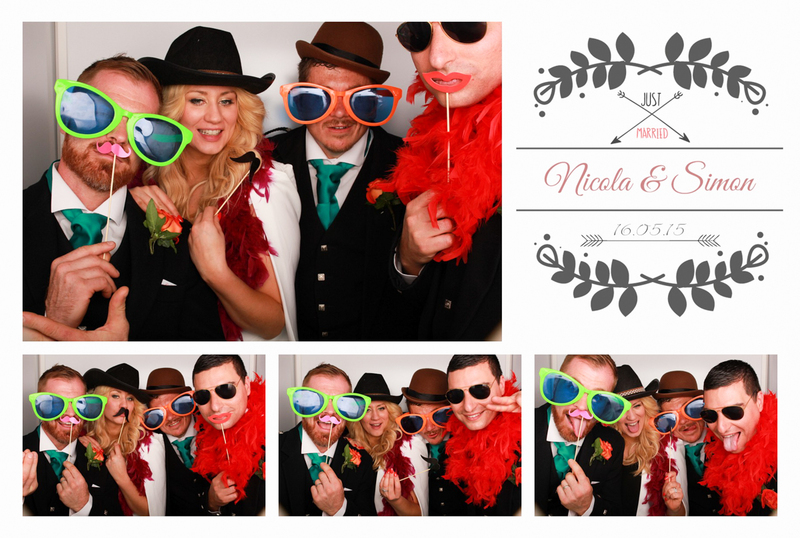 Take a look at all of the hilarious memories shared in Nicola & Simon’s gallery.